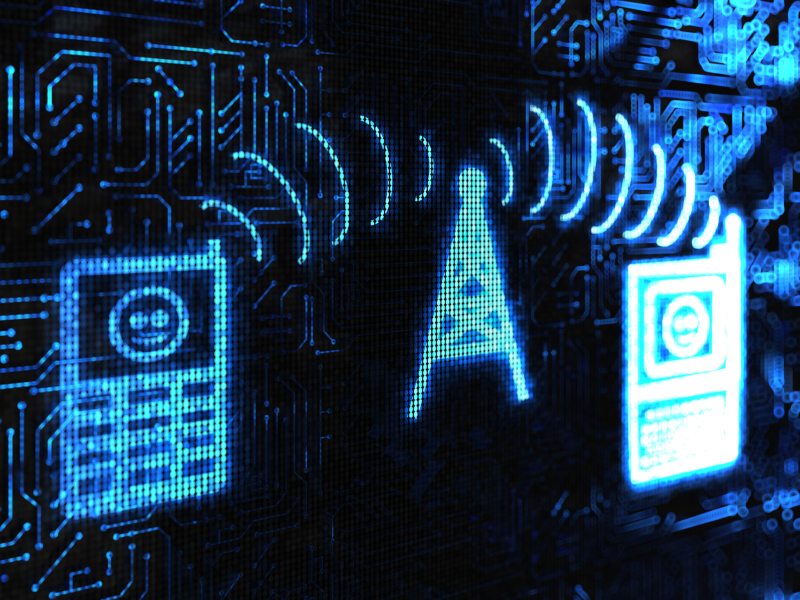 Mobile network operators (MNOs) are feeling the crunch. Consumption continues to climb as revenue growth and market penetration are plateauing. But MNOs around the world are finding new vitality by embracing the concept of mobile virtual network operators (MVNOs) and are taking the ability to become mobile virtual network enablers (MVNEs) to new heights. One source from a major North American Tier-1 wireless provider spoke to Pipeline under the condition of anonymity and stated, “Increasing commoditization of cellular service necessitates increased market segmentation and penetration to preserve margins.” It doesn’t get much clearer than that. Earlier this year Pipeline reported on the global MVNO and MVNE trend In Rising Stars: MVNOs Set to Shine. The article cited several examples of Tier-1 operators embracing the MVNO opportunity looking primarily at the U.S. market and providers such as AT&T, Sprint, T-Mobile, and Verizon. The article also explored international regulatory easing, emerging opportunities in several countries, enabling technology and identified four categories for emerging MVNOs such as big brands, super segments, challengers, and sub-brands. MNOs globally have been leveraging sub-brands home and abroad for some time. This allows the MNO to go into places where their shiny Tier-1 brand might not go, such as down market. It also enables MNOs to address particular market segments and capitalize on areas that may not be a part of their larger brand strategy yet create a more personalized and enhanced customer experience. Sub-brands can also enable MNOs to enter new regions, better contend with regulations, and address niche market segments. MNOs can go even further by becoming an MVNE, enabling other MVNOs to access their network for a piece of the pie. In Australia, Charity Mobile, an MVNO created by a partnership between Optus and Network Communications, caters to the philanthropic by enabling subscribers to donate 5 percent of their monthly bill to the charitable organization of their choice. In the United Kingdom Green Mobile, a partnership between Vodafone and O2, enables subscribers to both donate 5 percent of their bill to green charities, such as the World Land Trust, to buy rainforest and help the environment through long-lasting handsets. On their homepage, they boast that they have “saved 50 acres of rain forest and planted 4,000 trees” to date. 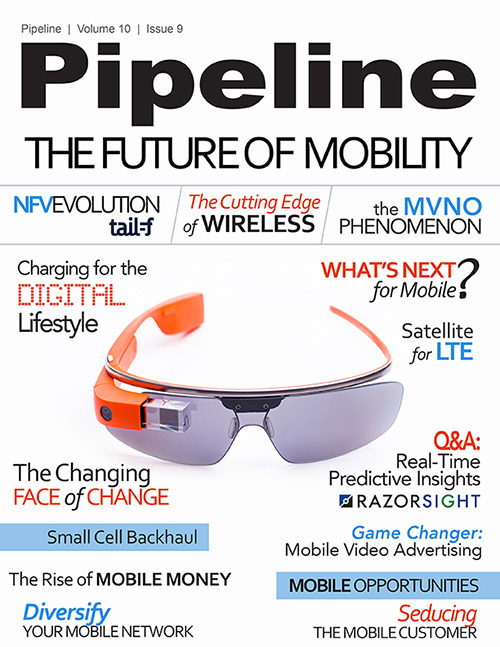 Pipeline recently had a chance to sit down with one unique MVNO who is working with Tier-1 MNOs to launch nationwide 4G mobile service focusing on veterans of the U.S. armed forces. Defense Mobile has crafted a “deserve more” brand for the millions of men and women who have served in the military. And, judging by the success of the insurance giant USAA, I’d say they’re on to something. “We have one dog in this race, and that’s improving the lives of veterans,” said Brendan Reilly, Executive Director at Defense Mobile.